Taiwan has been on my travel bucket list for years. I haven’t had the opportunity to visit just yet, but one day I’ll be gaining a lot of weight enjoying their night markets, street food and desserts. 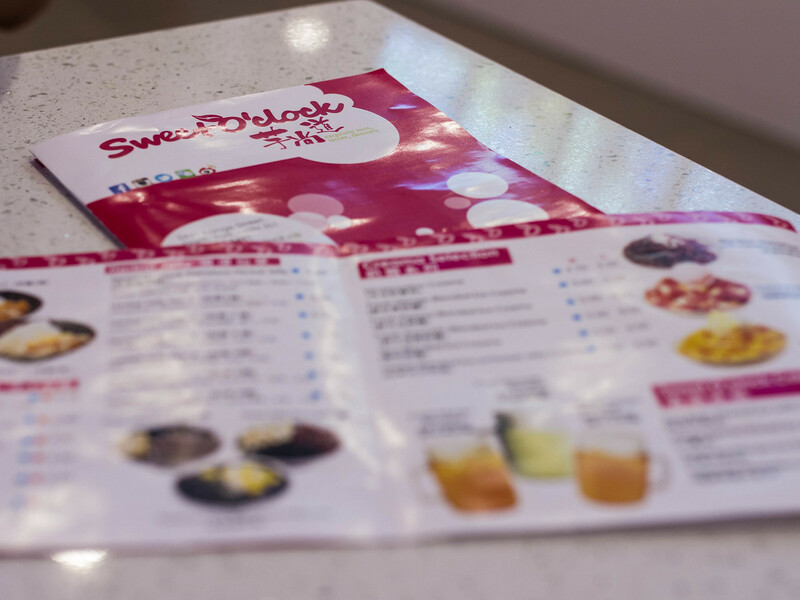 In the meantime, I was able to get a taste of traditional Taiwanese desserts in North York, at the newly opened shop Sweet O’clock. 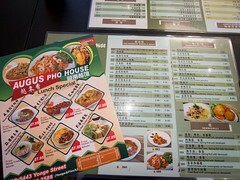 Disclaimer: All food was provided free of charge by the restaurant. All opinions expressed below are wholly mine. 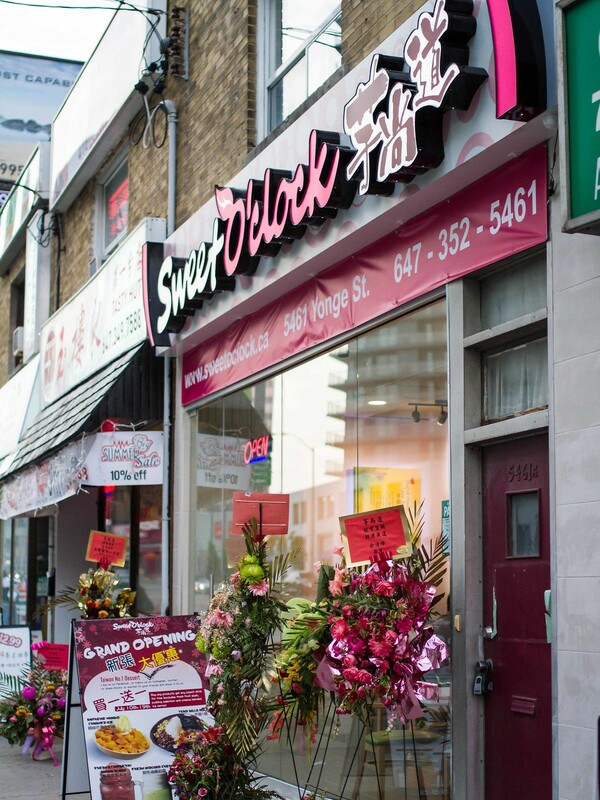 Located near Yonge and Finch, Sweet O’clock opened just a week ago and specializes in Taiwanese desserts. 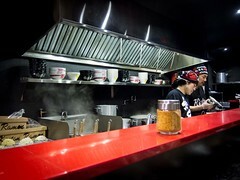 This includes Bubble Tea, Fruit Slushes and bowls of flavoured Shaved Ice. This was actually my first time having a bowl of Taiwanese shaved ice, but it will not be my last. 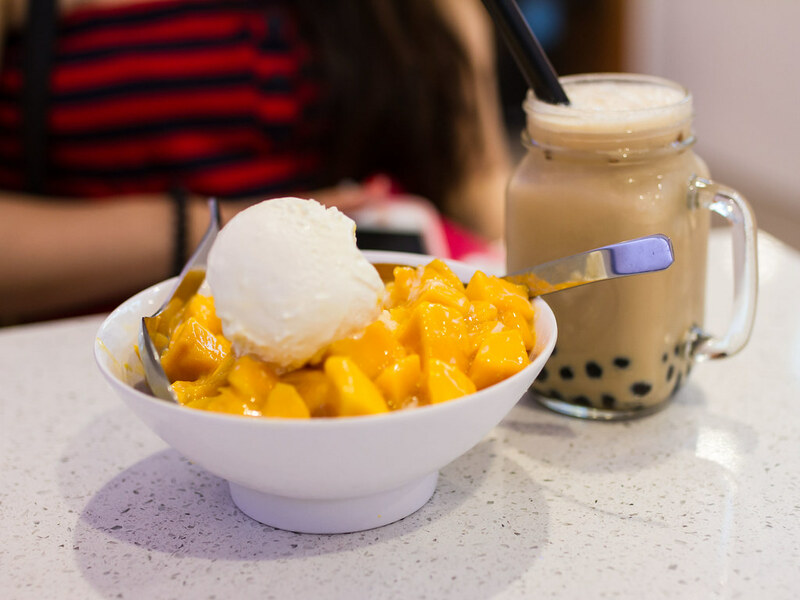 We started our meal of desserts with a bowl of Supreme Mango Ice Dessert and a Roasted Milk Tea with tapioca. 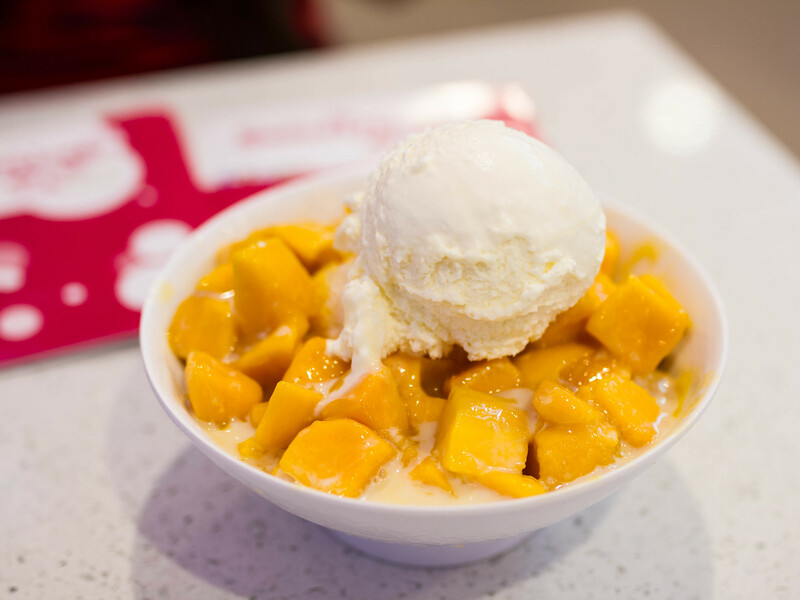 There was plenty of bright, ripe mango chunks over shaved ice and topped with a scoop of rich vanilla ice cream. The mango was super fragrant and flavoured the ice below. I liked how you could control the sweetness of each spoonful by having more or less ice. The texture of the ice was thin and flakey, soaking up lots of juice, syrup and cream (less crunchy than an snow cone, more flakey than a slushie). The glass of bubble tea had a great strong flavour, was customizable (sugar and ice levels) and had a good chewy tapioca. With the mango being a sweeter bowl, we went with a more traditional option next, the Signature Herbal Jelly. 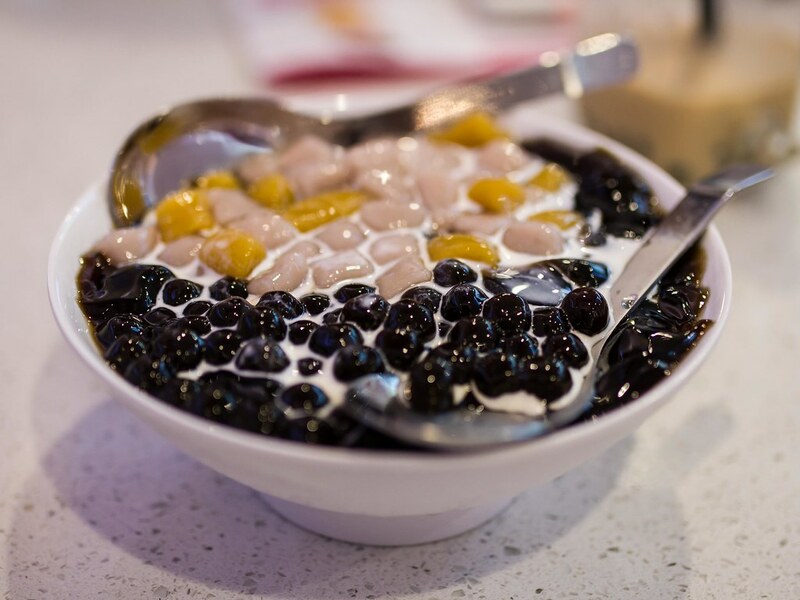 This bowl was layered with herbal blended ice, herbal jelly, tapioca balls, taro balls and sweet potato balls. A small container of cream was served alongside and poured on top right before eating. Herbal Jelly is great at cooling you down and perfect for the summer (I had it everyday when I was in Hong Kong during June). 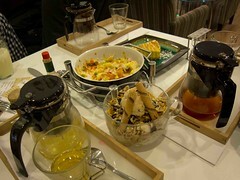 The flavour of the jelly was mild and unassuming, a good backdrop from the cream toppings. The Taro Ball bowl was similar except without the Herbal Jelly and ice. 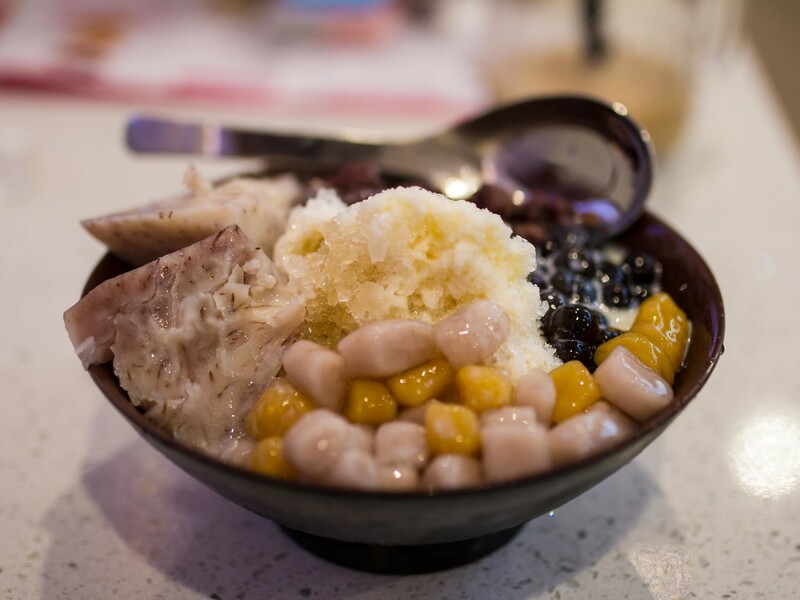 Instead the toppings were placed on a bed of shaved ice, sweetened with condensed milk. I loved the taro and sweet potato balls. 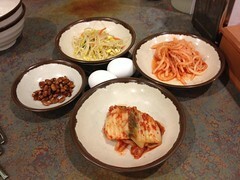 Each little piece was chewy, almost like mochi and a savoury, earthy flavour. Both of these bowls were definitely more filling and nice dessert options for someone who doesn’t like sweets. 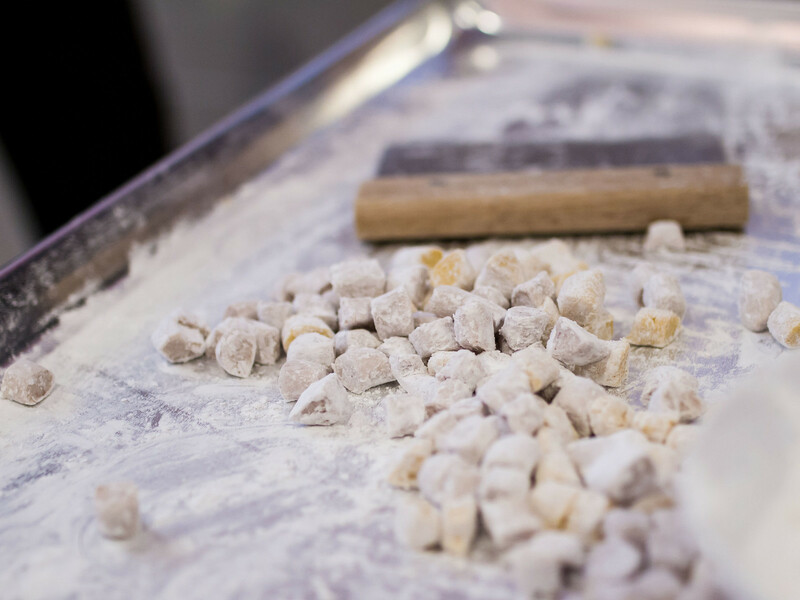 After all the eating, Zoe, the owner of Sweet O’clock demonstrated how she handmakes the taro and sweet potato balls. 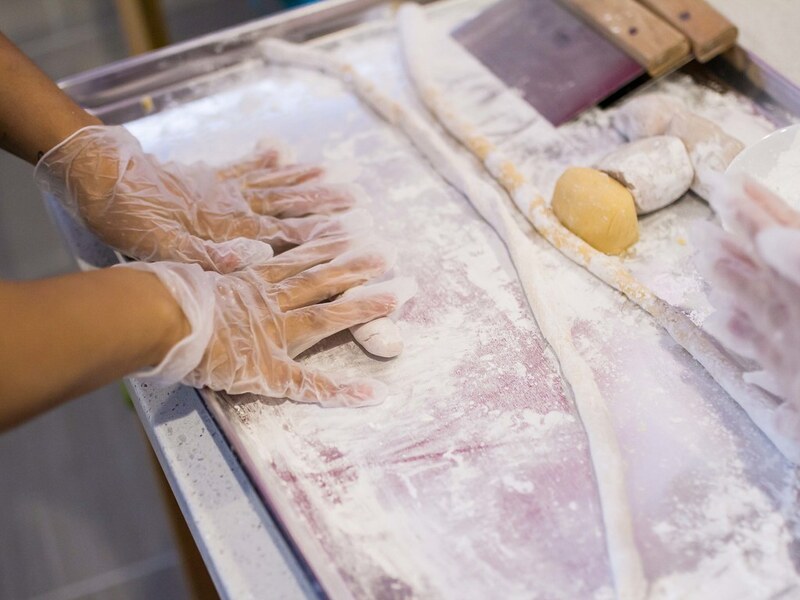 The soft dough of the two ingredients were liberally floured and rolled out into a long snake like rope. With how soft and dry the dough was, this takes quite a bit of practice to create an even roll without any cracks. 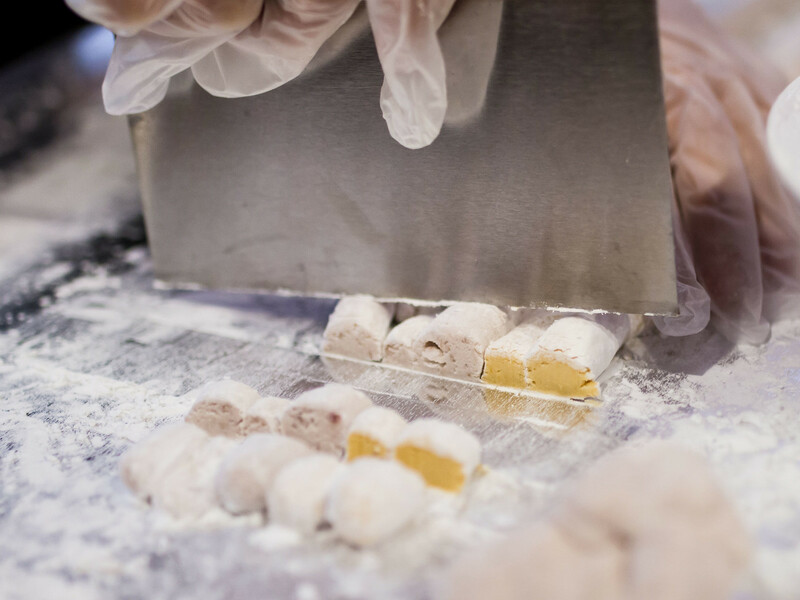 The dough is then cut into small cubes and ready to be boiled. 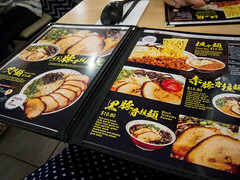 Sweet O’clock was a great introduction into Taiwanese desserts and after just a week of opening, had a constant stream of dine-in and take-out customers. For my next visit, I’ll be skipping dinner and going straight to dessert.